Up until the end of 2016, the U.S Food and Drug Administration (FDA) has approved a total of 1,561 drugs including a number approved before its official transformation into a regulatory entity in 1938. 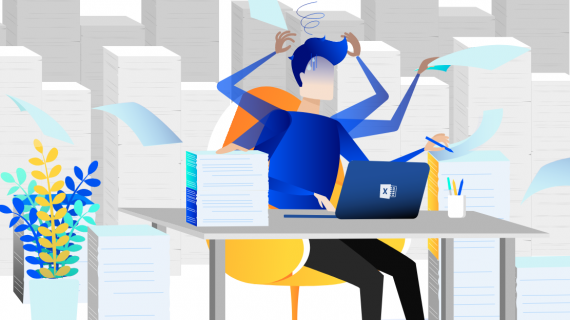 Thus, there is no doubt that clinical trials are making impressive progress, considerably contributing to the development of health care and the fight against diseases. We have been looking at the records for the last two years and pick out the 10 most impressive successful clinical trial cases. When thinking about the 2014-2015 period, most people probably haven’t forgotten the disastrous Ebola epidemic that spread all over West Africa. 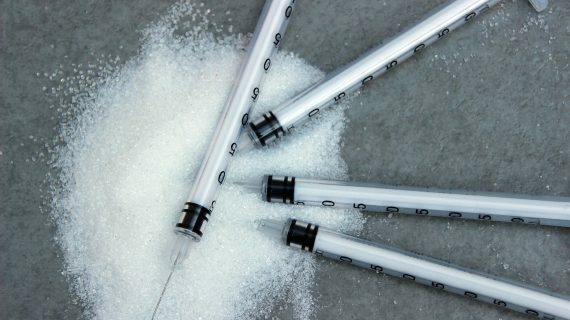 According to the World Health Organization (WHO), 28,616 cases were reported, in which almost half were deaths in Guinea, Liberia, and Sierra Leone. 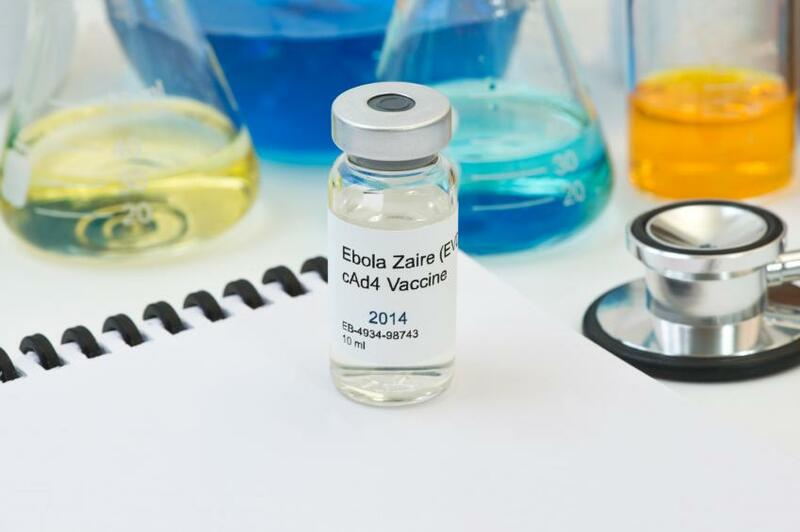 Fortunately, after the plague broke out and devastated the area, a joint effort was made by companies and governments to produce and test a vaccine against Ebola. Sponsored by WHO, the trial was carried out on about 4,000 patients with a positive result of 100%. What must have taken years to do was completed within 12 months, and the outcomes were more than enough. Multiple myelomas is a type of cancer in which several plasma cells in the bone marrow become malignant. Patients can suffer from low blood counts, weakened bones and serious infections due to a fragile immune system. All three new drugs approved by FDA in November 2015 targeted at patients who had received at least one prior treatment, because relapse is almost inevitable for multiple myeloma. Though there had been predecessor approved drug to treat the disease, these three therapies were the first ones to be taken orally. 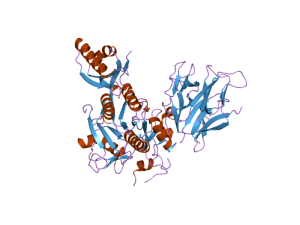 Crystal structure of PCSK9 (c) Wikipedia, 84. For years, statins have been prescribed to patients with cardiovascular-related diseases to lower the level of LDL cholesterol in their blood. 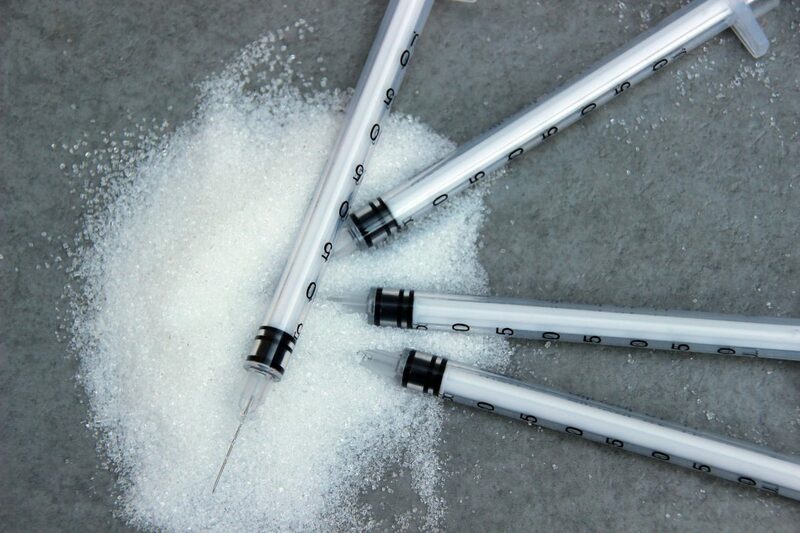 Yet a finding by Dr. Jonathan Cohen and Dr. Helen Hobbs at the University of Texas, Southwestern Medical Center in Dallas resulted in a new class of drugs called PCSK9 inhibitors that helped decrease blood LDL by increasing the level of LDL receptors in the liver. PCSK9 is, in fact, a gene that is in charge of the activity of LDL receptors. Lower levels of the gene were found to be associated with lower level of blood LDL. Specifically, the gene inhibitors reduced the level of LDL cholesterol by 60% in addition to statins. In July 2015, Novartis announced that its new heart failure drug Entresto was approved by FDA. The comparative trial was conducted to test Entresto against ACE inhibitors in terms of their abilities to reduce ejection fraction and heart failure. There were 8,442 patients enrolled in the clinical trial which was stopped earlier than expected due to the noticeable effect of the drug in lowering the risk of cardiovascular death when compared to its ACE inhibitor counterpart. 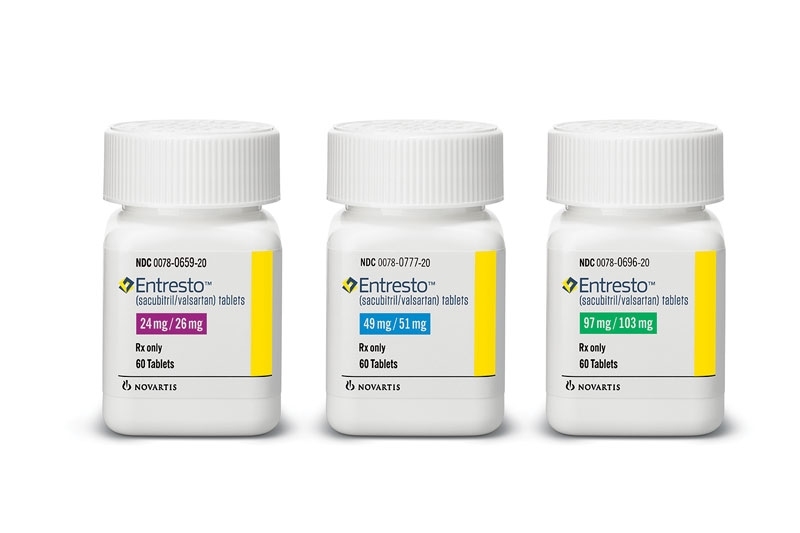 Entresto is expected to be the new hope of about 2.2 million American who suffer from heart failure classified as NYHA II-IV. The first peanut allergy therapy is highly likely to appear on the market by the end of 2017 after Phase III of the trial is completed. Developed by the French Biotech DBV Technologies, Viaskin Peanut showed positive and promising results in Phase IIb and has received FDA Fast Track and Breakthrough Therapy designations, which means the trial process will be expedited so that the drug gets to the market earlier. Viaskin Peanut electrostatic patch is self-administered and non-invasive, which is safe for children. The allergen is transmitted through the skin and not the blood, after which it can get into the Langerhans immune cells before being brought to the lymph nodes and tell the system not to attack the peanut antigen. In May 2016, FDA gave Accelerated Approval to Tecentriq, an immunotherapy drug that is in the new class called checkpoint inhibitors. The drug blocks the PD-L1 protein so that immune cells can locate and attack the cancer cells. 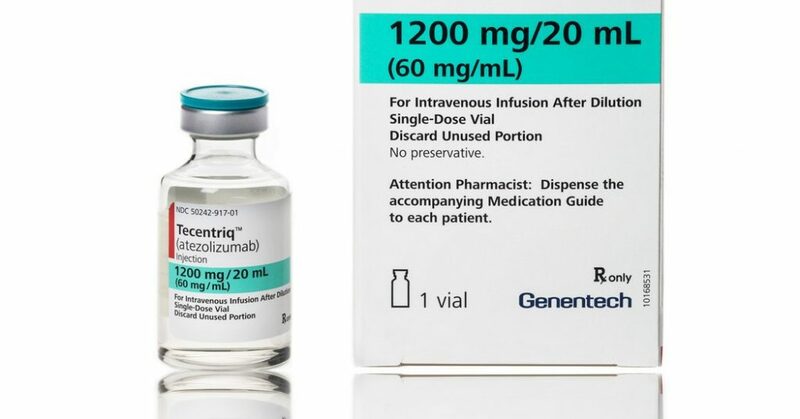 Tecentriq was the first new drug to treat bladder cancer in three decades after its predecessor was approved in the 1980s. Trial results showed that after injecting the drug, 14.8% of patients who had received chemotherapy witnessed a shrinkage in their tumors. 26% of those with a high level of PD-L1 proteins reacted positively. 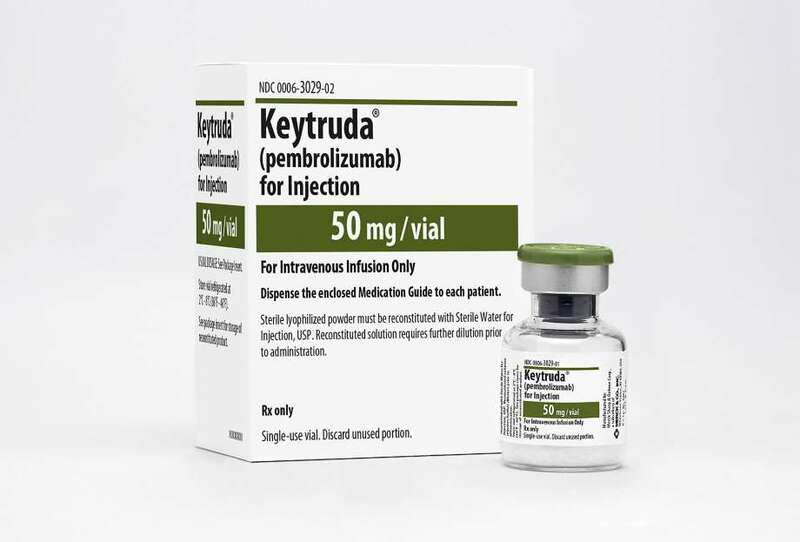 Another immunotherapy drug, Keytruda was the first to be approved to treat head and neck cancer. Previously, the drug had been in use to treat melanoma and non-small cell lung cancer. The drug targets in patients with recurrent or metastatic cancerous cells after at least one round of chemotherapy. 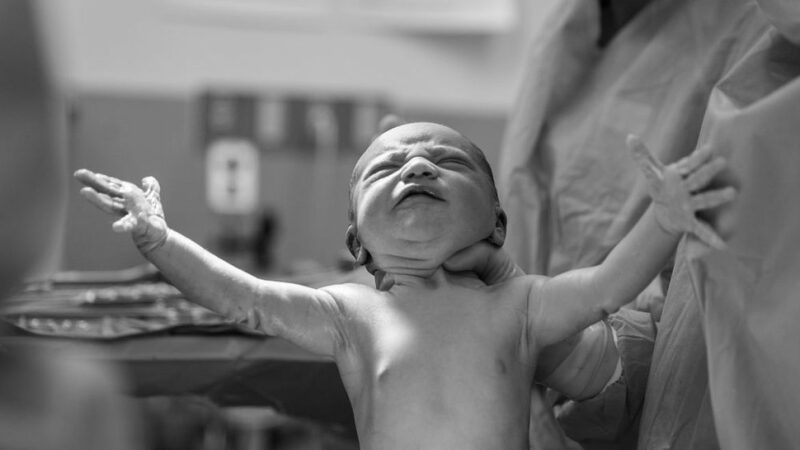 A large-scale study in India that lasted for almost a decade and included 4,557 newborn subjects has produced outstandingly positive results for a type of probiotics used to prevent sepsis in infants. The reduction was somewhere between 25% and 50%, while the babies took the drug every day for just one week. 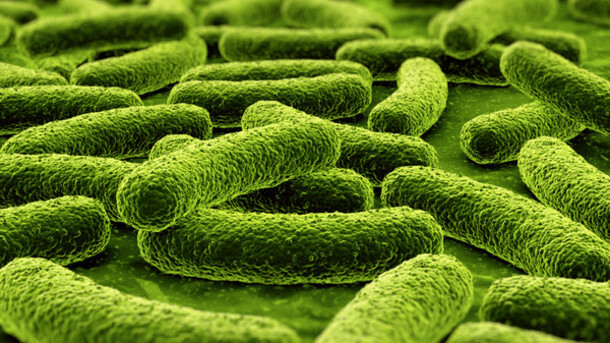 Not only does it lower the risk of sepsis, the drug also prevents other types of bacterial infections including the Gram-positives by 82% and the Gram-negatives by 75%. 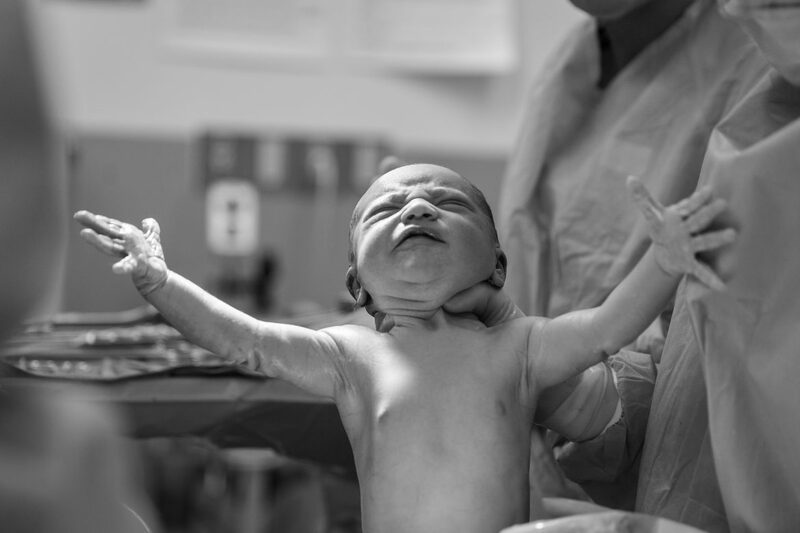 The risk of pneumonia and other infections via airway were also found to drop down by 34%. Regarding the fact that most probiotics clinical trials are criticized for their ineffectiveness, this one by Pinaki Panigrahi at the University of Nebraska Medical Center is a big and applaudable success. Multiple sclerosis (MS) is already devastating, yet a severe MS form called primary progressive multiple sclerosis (PPMS) is even worse. Thus, for the first time, FDA approved a drug that combats this disease. For 732 patients who were treated for at least 120 weeks, Ocrevus showed a significant increase in the time to the worsening of the disability. On the other hand, two clinical trials with 1,656 subjects that compared the drug to a standard therapy also demonstrated a decrease in relapse rates. In May this year, a new treatment for amyotrophic lateral sclerosis (ALS), or commonly referred to as Lou Gehrig’s disease was approved by FDA. 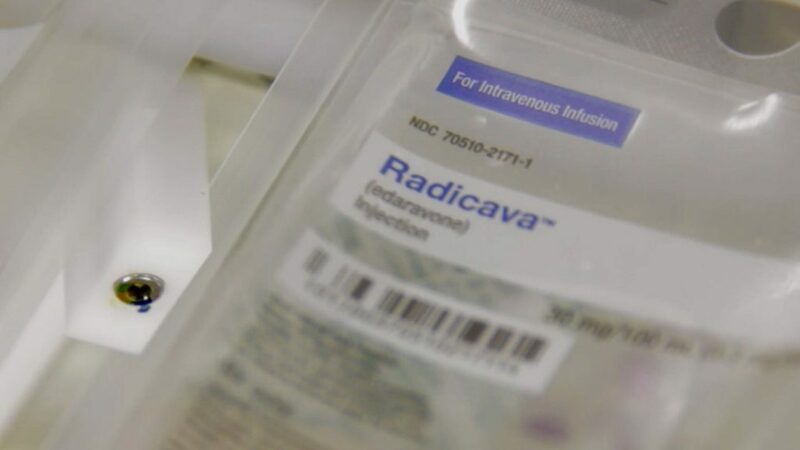 Radicava was the second of its type in the U.S after Sanofi’s Rilutek was approved in 1995. The drug was actually tested in a six-month clinical trial in Japan with 137 participants. Those on the treatment arm showed positive responses to Radicava in week 24 compared to those receiving placebo. Commenting on the drug’s approval, Eric Bastings, deputy director of the Division of Neurology Products in the FDA Center for Drug Evaluation and Research was pleased that ALS patients could now have another option, another hope.